YoYoExpert Blog & Yo-Yo News – Ohio State Yo-Yo Contest | July 27th | YoYoExpert Platinum Sponsor! 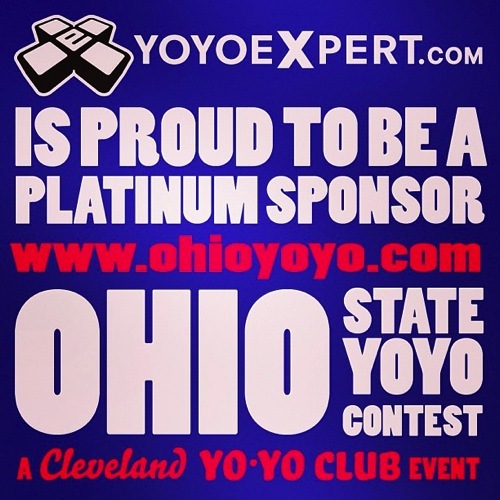 YoYoExpert is proud to be the ‘PLATINUM’ sponsor of the 2013 Ohio State Yo-Yo Contest! This contest will take place on Saturday July 27th between 10 AM and 5 PM at the Great Northern Mall in North Olmsted, Ohio!